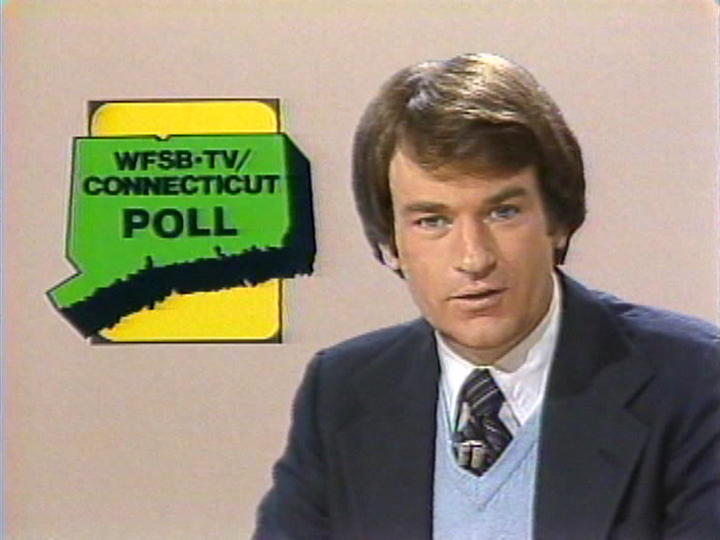 Based on your e-mails, retweets, and Facebook comments, viewers seem to love our Face the State Flashback segment, when we dig into the Channel 3 archives for old political stories and ancient film of a bygone era in Connecticut television. 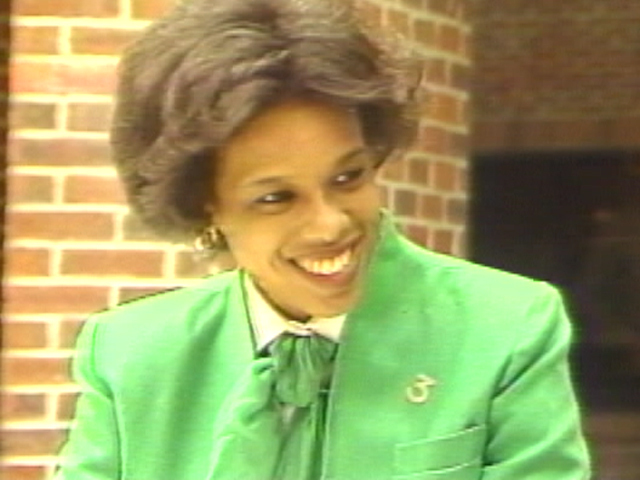 For 2011, three of our most popular FTS flashbacks were devoted to three famous WFSB alumni: Gayle King of CBS News, Mika Brzezinski of MSNBC, and Bill O’Reilly of the Fox News Channel. All three will play prominent roles in covering the 2012 presidential election, and as you watch them in the coming year, you can remember that they once worked at Channel 3 Eyewitness News.